The Knights of Columbus was founded in the United States in 1882 in honor of the explorer and navigator Christopher Columbus. Reverend Michael J. McGivney founded the Knights of Columbus organization in the state of Connecticut. With more than 1.8 million members in its 15,000 different councils, it is the world’s largest Catholic fraternal service organization. Besides religious, educational, war-relief, and social welfare programs, they also run a successful life insurance program. Today the organization is headquartered in New Haven, Connecticut. Each degree of the Knights of Columbus exemplifies one of the 4 Principles of the Order: Charity, Unity, Fraternity, and Patriotism. 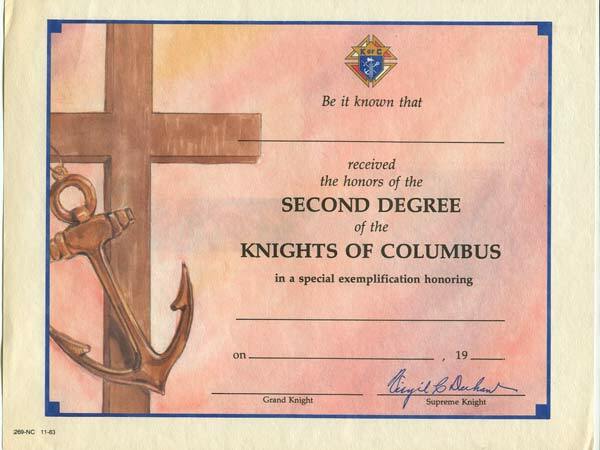 The first degree is the “membership degree” and must be taken in order to be considered a member of the Knights of Columbus. To reach full knighthood, members must also take the second and third degrees. In order to be elected to an official position, members must first be installed in the third degree. The fourth degree is different in that it functions at the regional level and not just within certain councils. The fourth degree is separate and associated with colorful capes, chapeaux, and sabers. The Knights of Columbus Fr. Thomas Plassmann Council at St. Bonaventure University first began meeting in 1960 under the leadership of Father Malachy Wall. The council was named after Father Thomas Plassman O.F.M., long-serving university president and Rector of Christ the King Seminary. 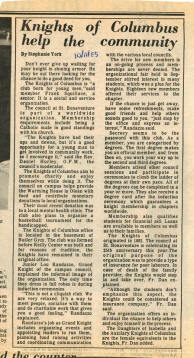 Although the chapter allowed an unlimited number of students to join, the officers formed “investigating committees” to see if new applicants would be able to follow and live up to the standards of the Knights of Columbus. Originally, the Bonaventure council rented the Clubhouse Restaurant across from campus as a meeting place for their council as well as the Knights of Columbus building on East Main Street in Allegany, New York. This continued throughout the 1960s and early 1970s because of a lack of space directly on campus. The council seems to have gone dormant during a period of the 1970s because no surviving materials or meeting minute books are currently in the university’s possession. 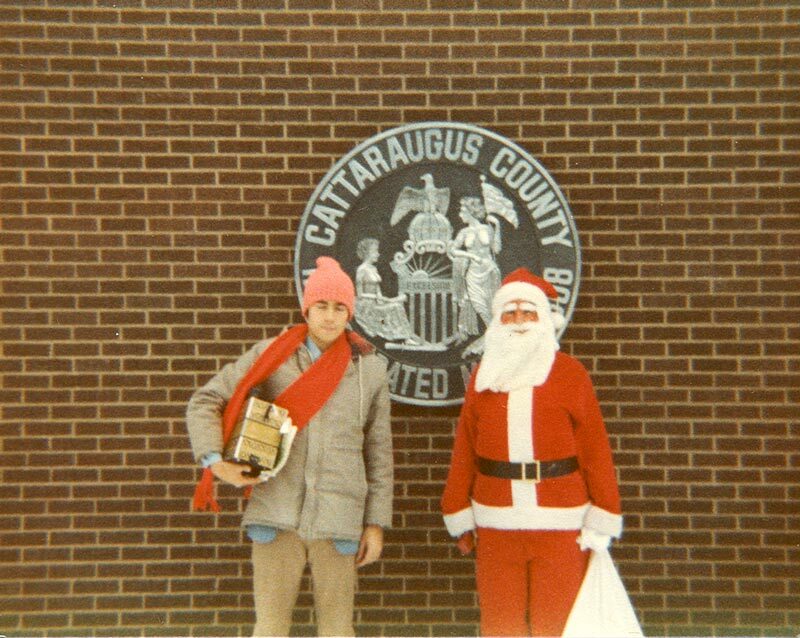 Two Knights pose for a picture before donating Christmas presents to underprivileged children. 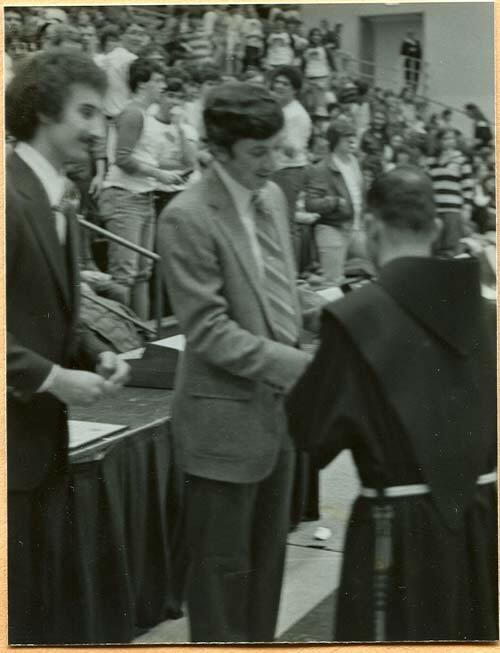 At the beginning of the new school year in 1980, however, the council was revitalized when Father Dan Hurley O.F.M. became its Chaplain. The Fr. Plassmann Council was finally given their own meeting room on campus in the basement of Butler Gymnasium. Dubbed by members as “The Prison Cell”, they were able to furnish this new room by reaching out to Knights of Columbus councils within the local communities of Olean and Allegany and asking for donations of furniture and a refrigerator. The Fr. Thomas Plassmann Council continued to function throughout the 1980s and early 1990s under Father Hurley. The Fr. 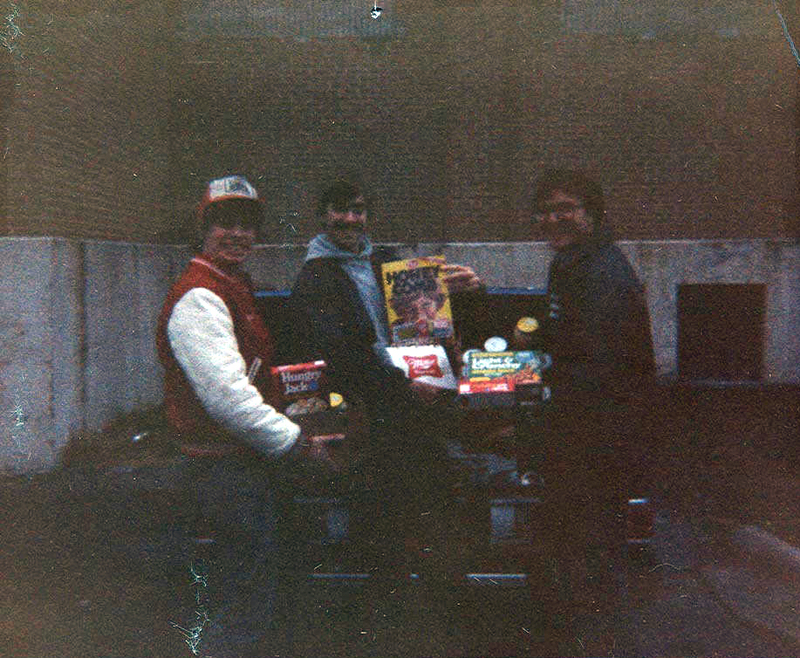 Thomas Plassmann Council flourish during the 1980s with over 200 members at some points. According to meeting minutes from the 1990s, the council had begun to lose its steam and was only meeting once or twice during the school year. College Council Membership Reports show that by 1992 there were only 25 members left in the council. The last recorded meeting of the council was February 15, 1994 and there has been no apparent activity since then. The organization’s meetings were divided between “officer’s meetings” and “general meetings” that met monthly and sometimes bi-monthly around 7 or 8 PM. Attendance at the general meetings varied from 15 to 45 Knights of Columbus members per meeting. The meetings ranged from planning events and fundraisers to holding elections and 50/50 raffles. Each year there was at least one meeting that was mandatory for all members to attend where they discussed their future goals and reflected on past semester activities. 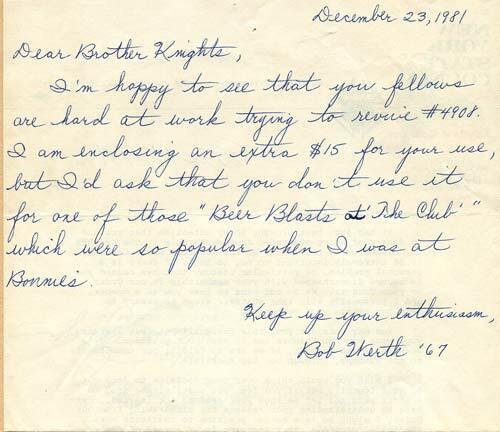 In order to become an elected official within the club, one had to reach his third degree of knighthood. If the Knight was an officer and missed three consecutive meetings then his position became vacant and another election was held. 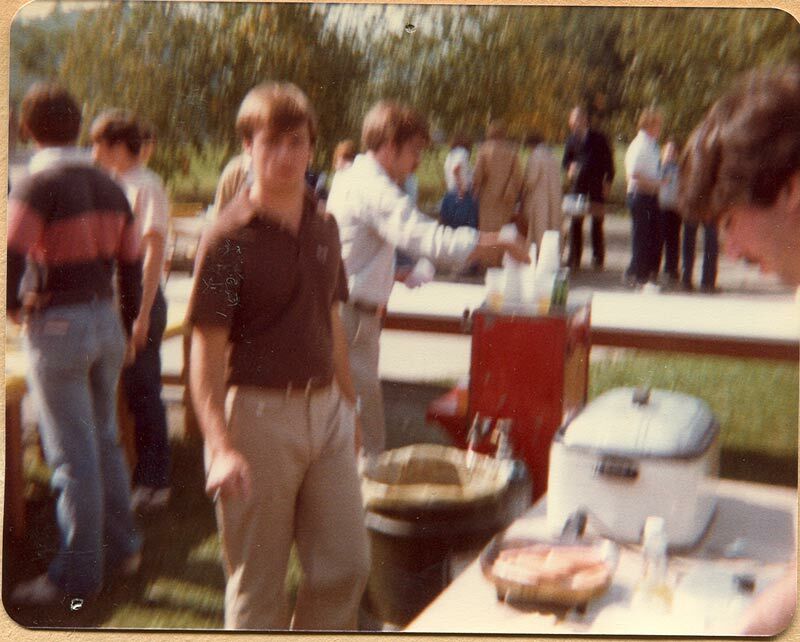 By far the biggest fundraiser of the year for the Knights of Columbus was their annual Hot Dog sale at Parents' Weekend. By selling hot dogs, soda, and beer the Knights were able to raise several hundred dollars to spend throughout the year. Successful fundraising was also accomplished through free throw contests and 50/50 raffles at the St. Bonaventure men’s basketball games. On top of this, the council was allotted a certain amount of money from the school’s Student Government Association. 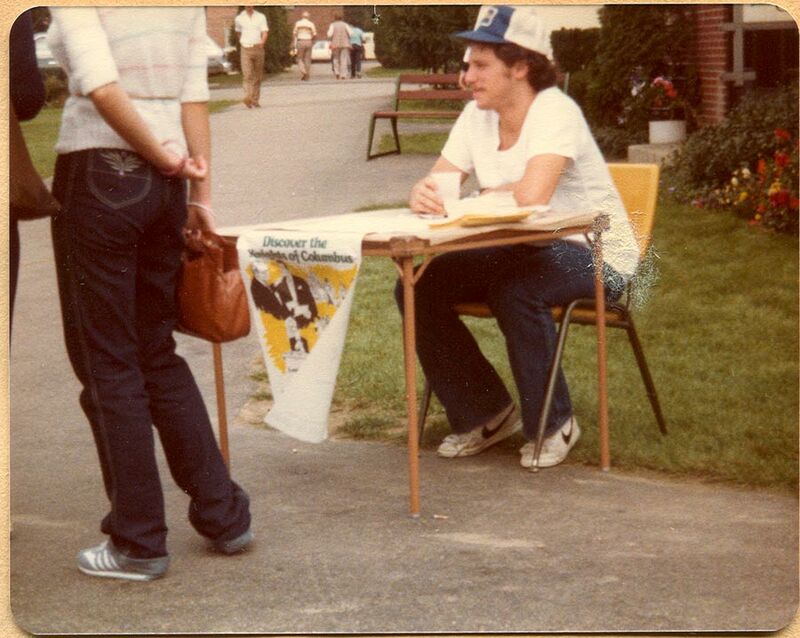 The college council also allowed members to take part in the insurance program, which provided members with life insurance at reasonable prices only available to members of the organization. The St. Bonaventure council's activities and fundraisers were divided between community activities and fraternal activities that were more specific to the university and the council itself. This page was designed by Alex Hennessy for History Internship Spring 2011 Semester.